The IN Series infeed system easily integrates into existing equipment and is designed to absorb tension disturbances and other inconsistencies in the unwinding process. This durable machine decreases waste by maximizing the quality and consistency. The linear dancer roller offers tension control and the web tension is adjustable while the machine is running. Designed to absorb tension disturbances and other inconsistencies in unwinding process. Decreases waste by maximizing quality and consistency. 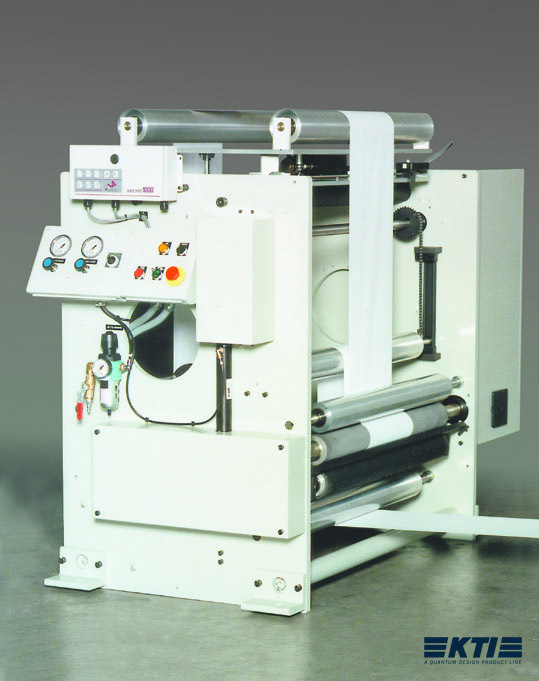 Linear dancer roller for tension control, web tension adjustable while machine runs.